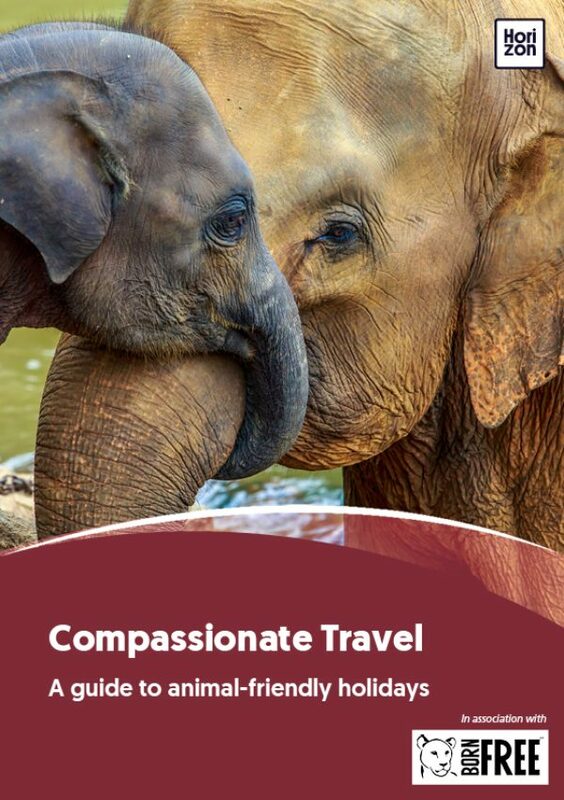 Lots of travellers enjoy experiencing wildlife while on holiday but, as this guide shows, it’s not always easy to find and choose facilities that genuinely support animal welfare and conservation. Visiting a wildlife sanctuary is a great way to see wildlife and support the work of charities caring for animals that have been displaced, exploited and abandoned. There are sanctuaries all over the world. Some care for animals whose habitat has been destroyed, others care for animals that have been the victims of the pet trade or survived the entertainment industry. In a good sanctuary, the animals get a second chance on life. The goal is to provide each animal with the best possible quality of life it can have outside its natural habitat. Unfortunately, not all sanctuaries are created equal. Many lack sufficient funds to care for the animals properly. Others lack the necessary expertise to provide for the unique needs of each species. And many sanctuaries fall into the trap of commercialisation -- opening their doors to paying visitors at the expense of the animals’ well-being. How can you visit a sanctuary without feeling like you are contributing to the exploitation of animals? One easy way is to check if the sanctuary has been accredited by Global Federation of Animal Sanctuaries. Accredited sanctuaries have undergone a thorough review of their care, safety and operations practices, and meet a set of rigorous standards written with each species in mind. If a sanctuary is not accredited, the sanctuary may still be a good choice to visit -- some are not yet accredited, and may be working toward that goal. Here are a few other warning signals to help you make an informed choice. Firstly, no true animal sanctuary will ever let you touch a wild animal. Direct human contact can be stressful for the animal and dangerous for the handler; a real sanctuary should be promoting natural social bonds within species, not habituating them to human contact. Be aware that in some so-called sanctuaries the animals that appear to have been rescued have actually been purpose-bred, in order to provide photo opportunities to paying tourists. This is a sad practice that actually increases the number of wild animals in captivity. Secondly, no true animal sanctuary will allow you to tour the facility without a guide. Good sanctuaries will explain the specific circumstances of the individual animals. Each animal has a heartbreaking story of cruelty and thoughtlessness that led to its captivity.. Without a guide it’s easy to miss these individual stories and see the animals as a source of entertainment. Sanctuaries that allow you to walk freely among the animals are missing a big opportunity -- one that benefits both you and the creatures in their care. 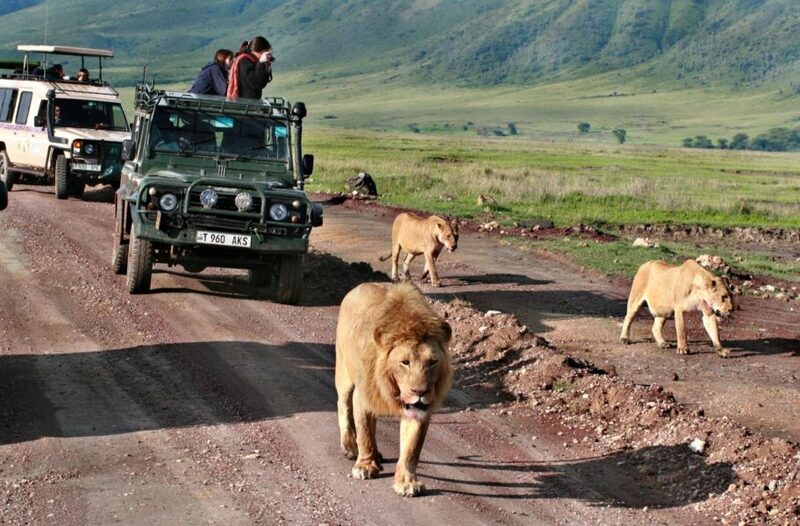 Guides also provide oversight to protect both animals and visitors. They enforce the precautions in place to ensure that all visitors remain safe and limit any stress to animals. Finally, no true animal sanctuary allows visitors to get close to animals that are candidates for release back into the wild. Most wild animals have a natural fear of humans which is important for their survival. Animals that get used to being near humans are at greater risk of conflict with people once they are returned to the wild. This can have deadly consequences. Sanctuaries intending to release animals back into their natural habitats should always leave those animals off their tour. When in doubt, ask questions. Real sanctuaries are transparent about their practices and will be excited to answer your questions. You should walk away feeling that the animals have a great life in a clean, safe and spacious environment. FOR MORE INFORMATION ABOUT BEST PRACTICES OF ANIMAL CARE, SAFETY AND OPERATIONS OF TRUE SANCTUARIES, VISIT THE GLOBAL FEDERATION OF ANIMAL SANCTUARIES AT WWW.SANCTUARYFEDERATION.ORG.